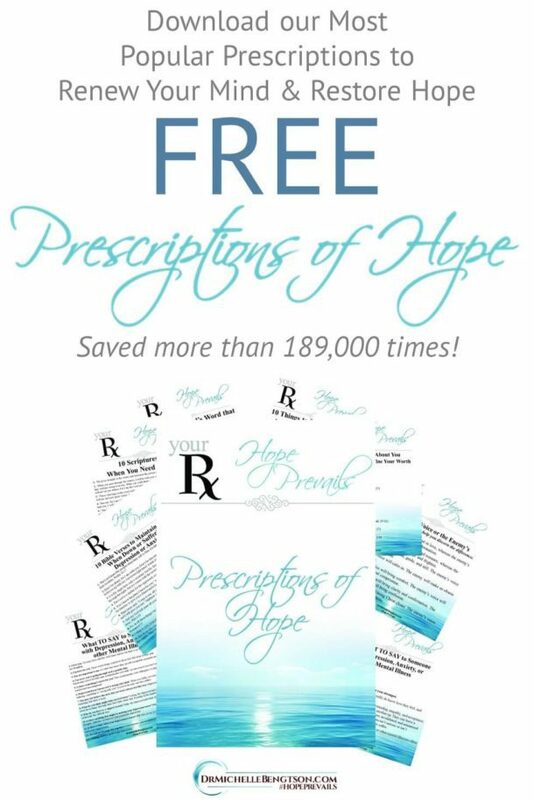 Scroll down, Fill in the Form, Receive your Free eBook! Are you a friend or family member of a depressed loved one? 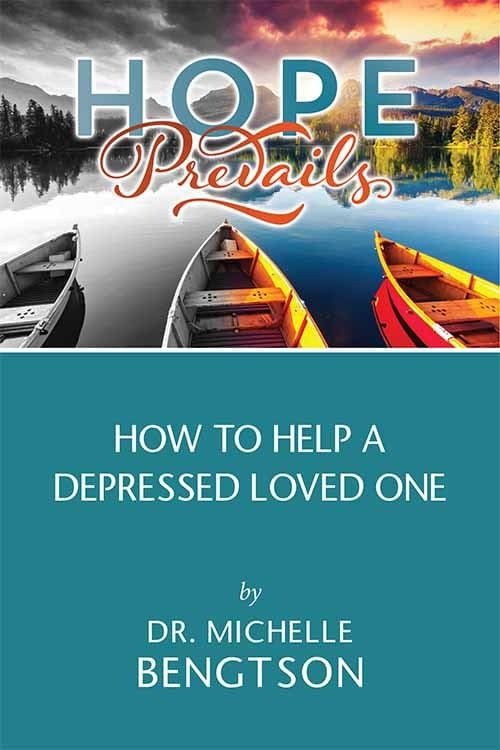 This free eBook will help you understand what your depressed loved one is experiencing and how you can help. 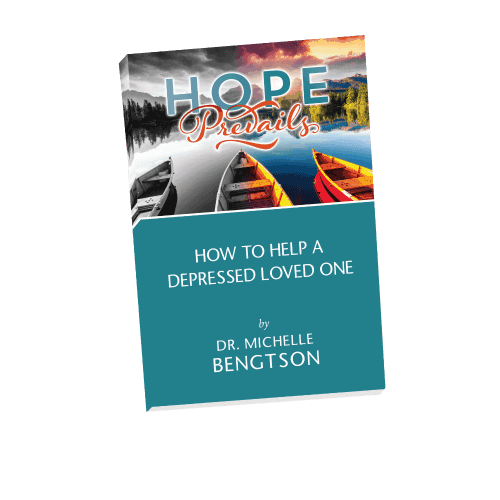 To receive your Free eBook, enter your name and email address in the form below to sign up for Dr. Bengtson’s helpful tips, tools, and professional wisdom.